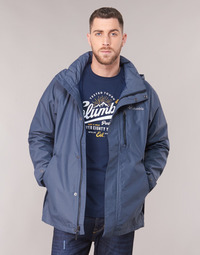 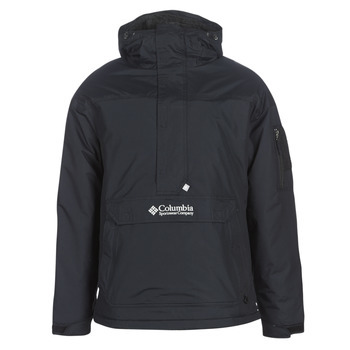 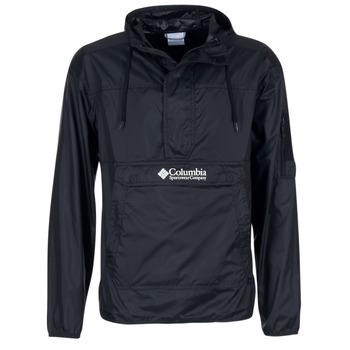 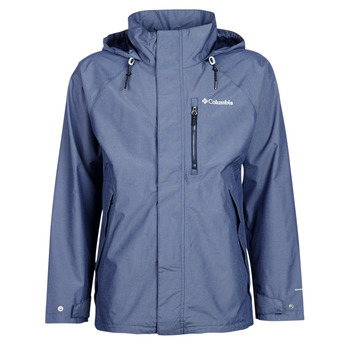 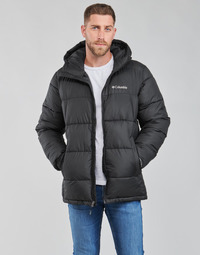 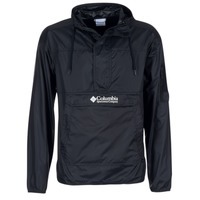 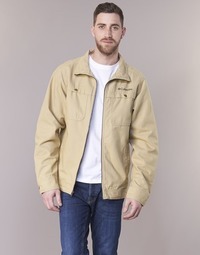 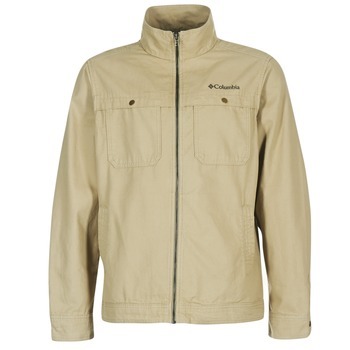 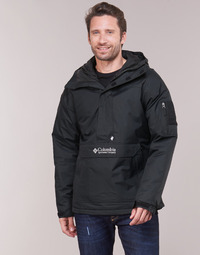 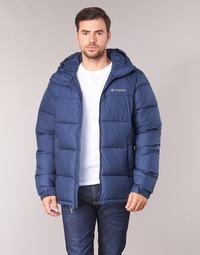 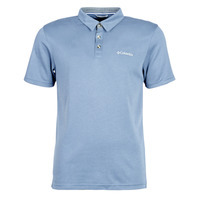 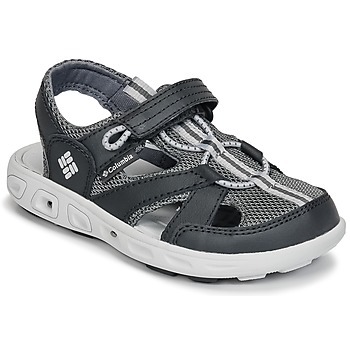 COLUMBIA Shoes, Bags, Clothes, - COLUMBIA - Free delivery with Spartoo UK ! 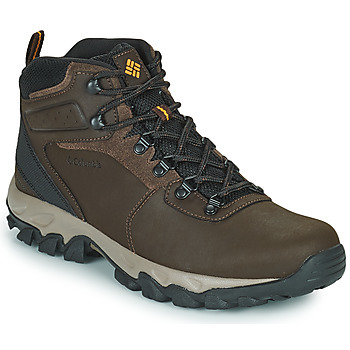 The Columbia brand quickly became a leader in outdoor shoes for everyone. 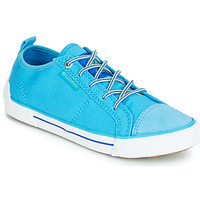 The brand has created hundreds of men's shoes, women's shoes and children's shoes that are technical and practical. 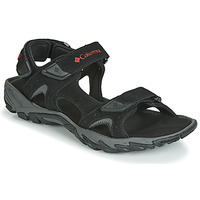 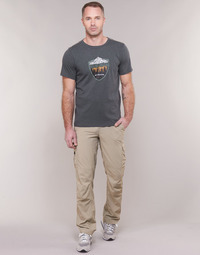 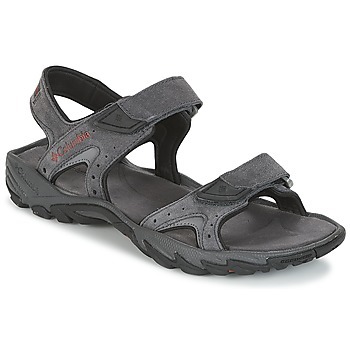 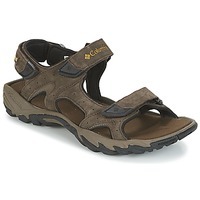 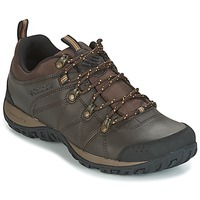 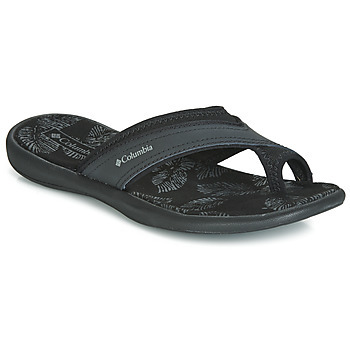 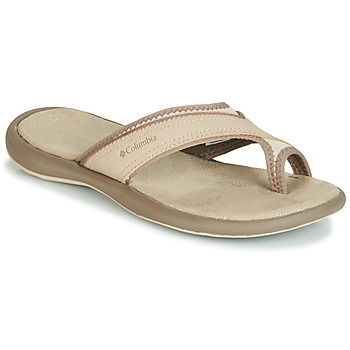 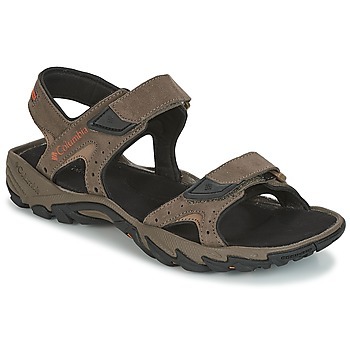 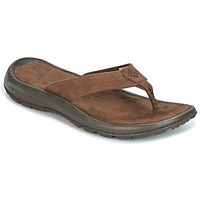 Shoes from Columbia are perfect for all your walks, hikes and outdoor activities. 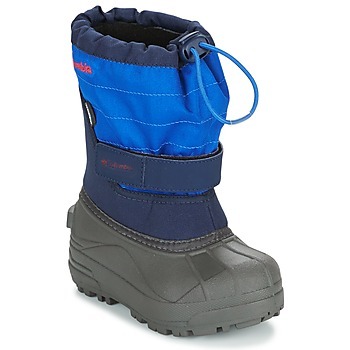 Get yourself some nice snow boots or walking boots if you want to walk on snowy trails. We have thousands of shoes that are perfect for you every day. 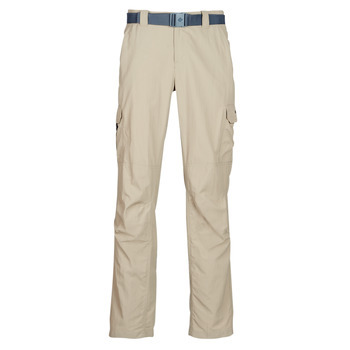 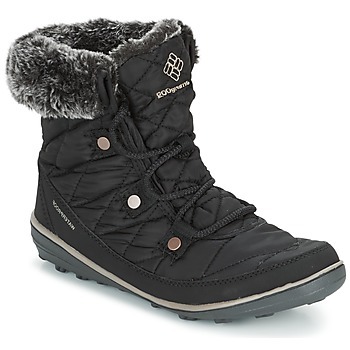 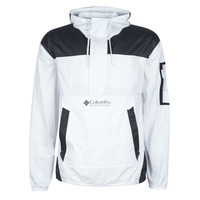 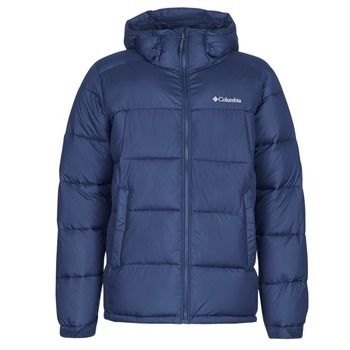 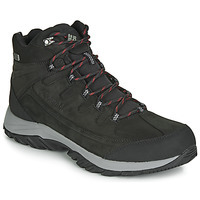 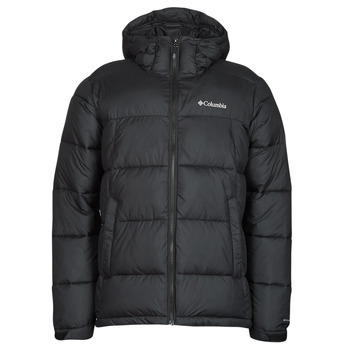 For example have a look at a pair on sale from Columbia, Salomon or Timberland !